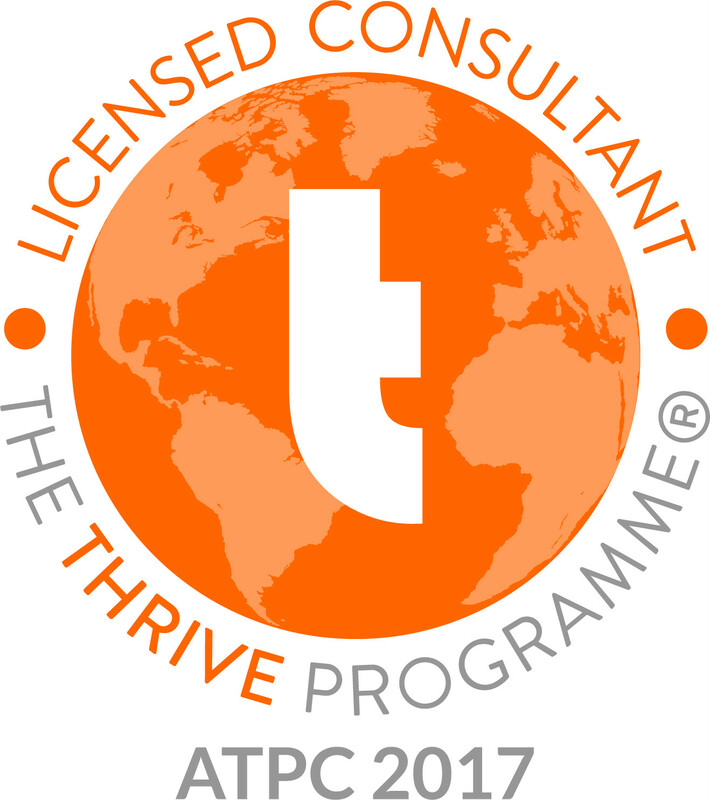 I gained my Thrive Programme Consultancy training under the supervision of Cambridge based CEO, creator of The Thrive Programme and author of the workbooks, Rob Kelly. After graduating with a BA (Hons) in Art History, and following the focus of my dissertation I maintained an interest in how an individual’s lifestyle carries influence over their art or their work, their successes and perceived failures. How healthy, happy and resilient a person can become, in relation to how they conduct themselves, and to what degree this is expressed through their chosen art. I later pursued a Diploma qualification in Applied Positive Hypnotherapy which led me to private practice in becoming a Thrive Programme Consultant, helping to revolutionise the way we approach our mental health problems, offering a unique course for psychological wellbeing. Every client I teach to Thrive is treated with empathy, understanding and compassion. I have established a speciality in working with emetophobes helping sufferers to empower themselves to completely overcome their phobia, and I act with positive encouragement in helping all clients to build essential strong psychological foundations. 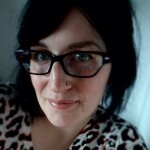 Having made huge changes in my own life overcoming many anxiety associated problems; from this unique client perspective I continue to personally apply the Thrive core principles, projecting honesty and enthusiasm. Not only has The Thrive Programme been valuable for my own personal development; I now have the privilege to help others create their Thriving success story. Operating under membership of The Association of Thrive Programme Consultants (ATPC) and professional work ethic in my practice, I am able to ensure complete confidentiality as an insured Consultant. My sessions are welcome to all ages and I am certificated for full enhanced DBS disclosure. In addition I provide a safe space to include all members of the LGBTQ community. I regularly attend training seminars in my commitment to continued professional development, and I endeavour to keep my knowledge of current practice up to date, to best help and empower you to Thrive.